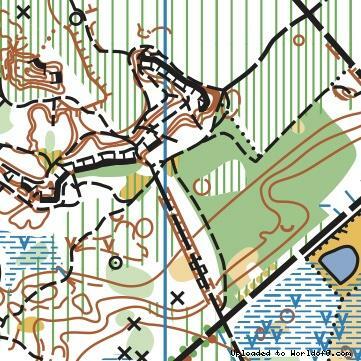 Event description Saturday May 11th : regional event in Baudour (12 km from Stambruges) Sunday May 12th : Belgian Orienteering Championships Middle Distance, in "La Mer de Sable" ("see of sand") forest. New 2019-LiDAR-based map. All classes available. World Ranking Event for elite classes. 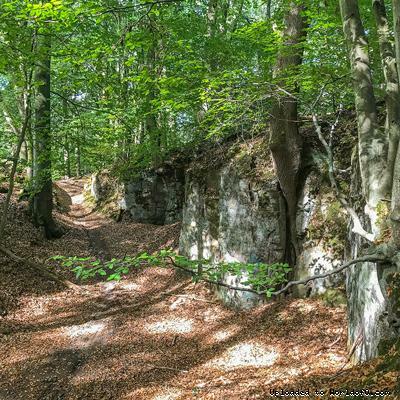 Terrain description The main part of the courses will take place in the famous tricky area of Stambruges, full of detailed relief and cliffs. The other part of the map is also interesting with less distinguables forms and varied vegetation.